The next best thing to being there live! 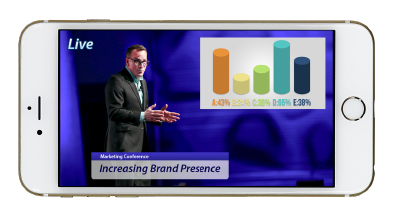 Capitalize on today’s sophisticated viewers and deliver your next event to screens across the world. Display your live event in HD quality* on today’s most popular streaming platforms. 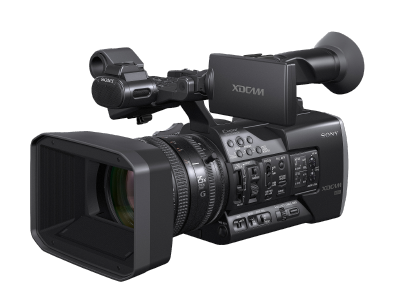 SW provides high quality HD cameras for crystal clear image quality. 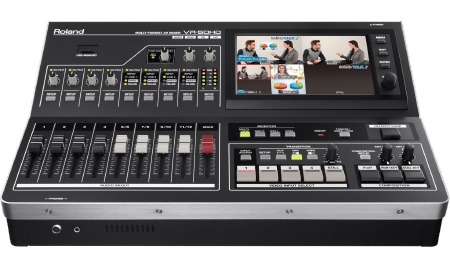 Switch between multiple cameras and sources including pre-made video playback, presentation slides and graphics overlays. Engage your audience by adding a chat room so they can discuss topics with each-other and hold online Q&A sessions during your event. 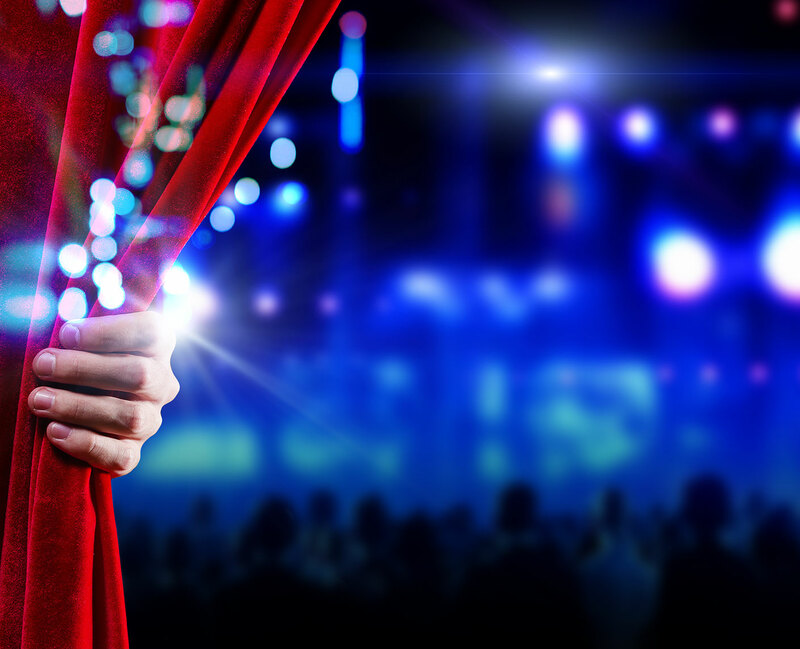 Add an optional Pay-Per-View component to generate online revenue from your live events. Protect your live webcast with optional password protection when you need to limit who can view your live event. Reduce production costs and increase profits by selling sponsor time, ads and logos can be inserted into your live program. Leave your event with a high definition recording of your webcast for internal use or to post online to your youtube channel or website. 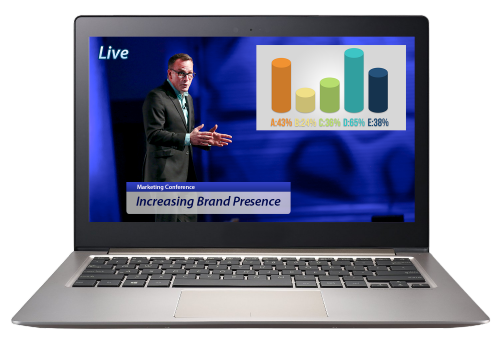 SW can set up a branded webcast page custom tailored to match your company or event branding. 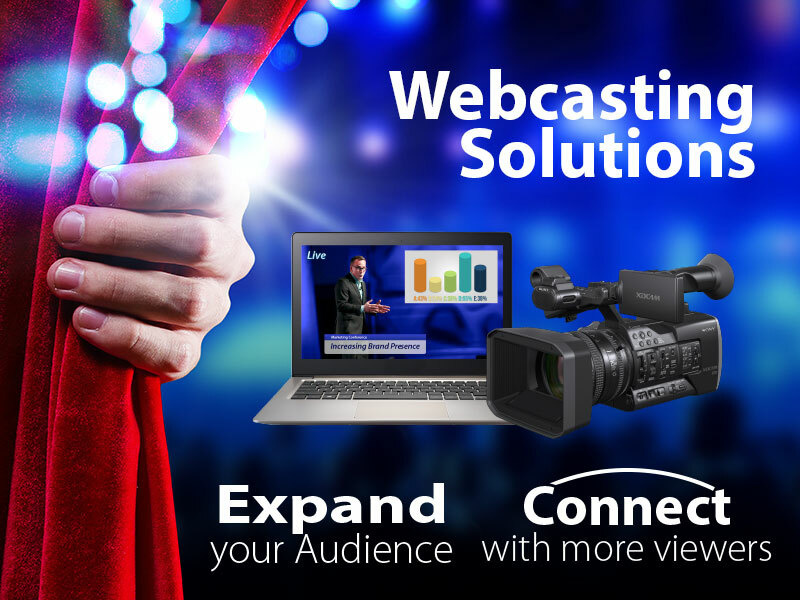 Talk to us today about webcasting your next event! *High Definition quality streaming may be dependant on available internet speed at venue of event.